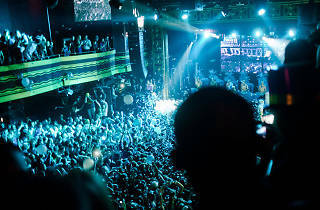 Back in August 2017, East Village took a hard hit: Webster Hall shuttered its doors for an interminable period of time as it switched ownership to big-name conglomerate AEG. 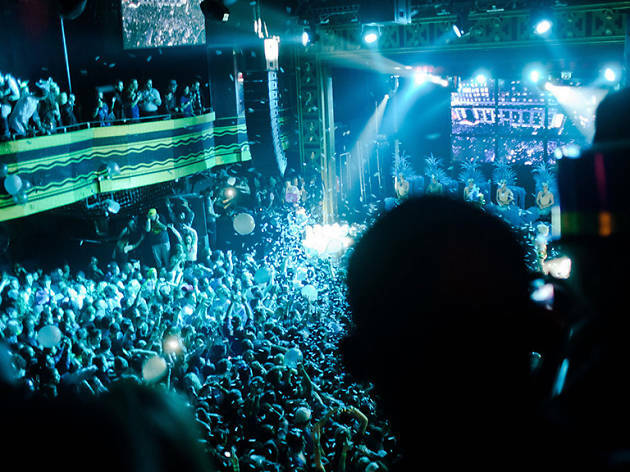 Now, two years of renovation and corporate transition later, the famed venue is re-opening for a new era of Webster Hall. The venue's organizers haven't posted a ton of info yet—rather, on New Year’s Eve, their social media accounts shared a simple video with the caption, “See ya in 2019!” The venue promises more updates to come, and to expect an opening date later this spring. See below for the tweet, and head to the official website to sign up for their newsletter and keep up-to-date on all the latest news.